With less than two weeks until the opening of FemFest: Staging Resistance, we’re still looking for volunteers! Every year, the festival is a huge undertaking, and we can’t do it without the help of our community. We’re always looking for new volunteers, and there’s a myriad of ways you can be involved. As FemFest approaches, we’re especially looking for ushers and box office staff. The best part? Volunteer with us at FemFest and you get a free ticket to a show! This year’s season launch featured an improv game that consisted of pulling an object out of a bag and a verb from an envelope and coming up with a way of accomplishing the action using the object. Sowmya Dakshinamurti, one of the writers of The Game, pulled out two clasped plastic hands, which could have been salad tongs, and the word imagine. She said to us, “imagine these hands saying thank you and please. 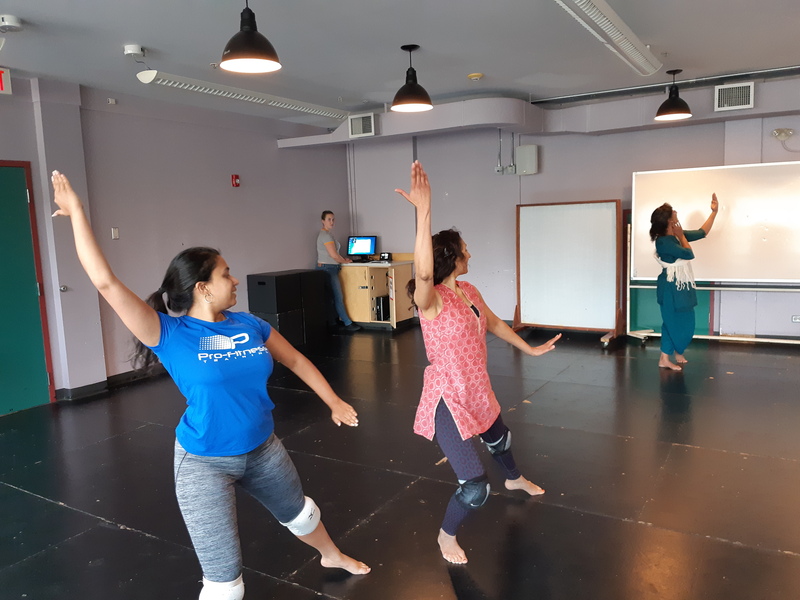 Thank you for supporting Sarasvàti Productions and please continue to do so.” In the spirit of what Sowmya said so eloquently, we present this message: FemFest is coming up and we can’t do it alone. So thank you for your support of what we do, and please, give what you can to keep it thriving for many more years. If you’re interested in volunteering, you can find the volunteer application form here. If you have any questions, you can also contact us through the form on the Volunteer page. Once you return the application form, we’ll contact your references and then be in touch with you regarding suitability and opportunities we have open. We’re always looking for reliable individuals to help out with upcoming shows. If that sounds like you, we’d love to hear from you! If you’re unable to donate your time, we are also always accepting donations. As a registered charity, we offer tax receipts for donations over $25. You can donate online, or we’ll have folks collecting donations before and after each show at FemFest. There are also several other ways you can show your support! Your organization (or even just a group of friends!) could do a group booking for a show. You could display posters or brochures at your business. You could purchase one of our fabulous FemFest 2018 t-shirts, with an original design by one of our Board members, Danielle Morrison. You could also just simply spread the word if you’re excited about this year’s FemFest! It’s thanks to your helping hands that we’re able to keep doing what we’re doing! We are super excited about the FemFest line-up for 2015. All the information is now up on our newly renovated website, but you can also check out the brochure – FemFest_2015.